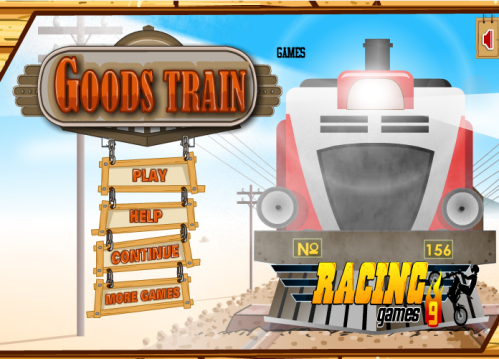 Description Goods Train is a new game with superb levels in the game. Drive the train and take the goods to the station. But be careful you have to complete the task to win the game. You are assigned different targets in each level. Good Luck! !